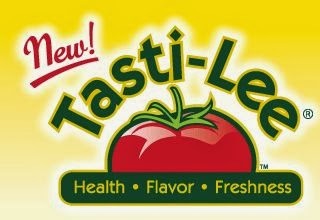 Tasti-Lee Tomatoes are a naturally developed vine ripened tomato with increased flavor and freshness. 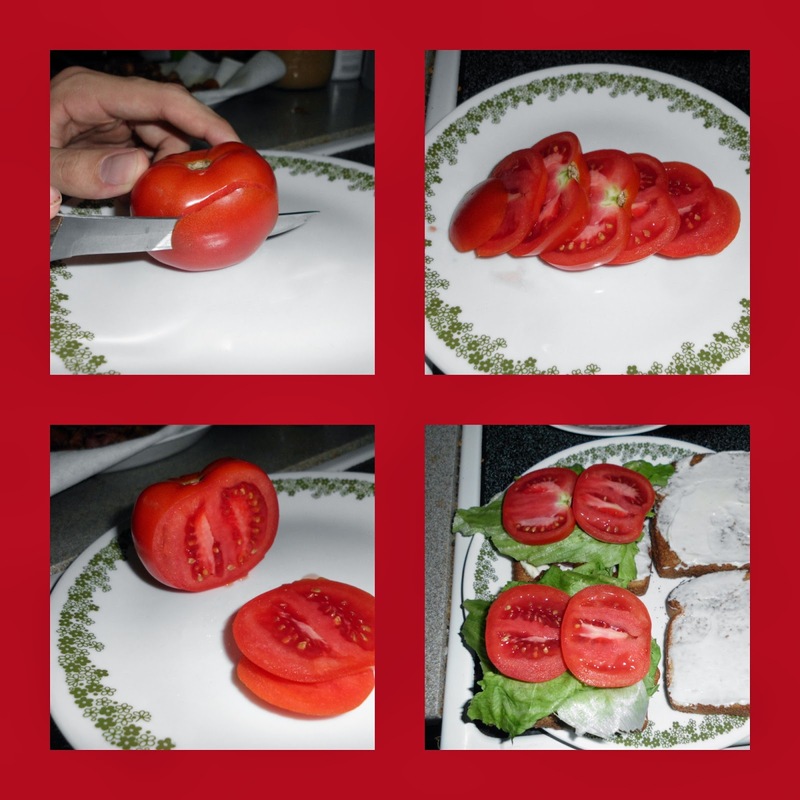 It contains 40% more lycopene, which is helps decrease the risk of stroke in men. I received my Tasti-Lee Tomatoes via Fed Ex. I was amazed at how wonderful they looked after their travels. They were already ripe, not green waiting to ripen on my counter. They were beautiful and ready for eating. It was recommended to leave them on the counter and to not refrigerate. I know what typically happens to tomatoes left out, but I wanted to see how these were different. You can see the tomato below is 3 days after receiving it, and left out on the counter. It was very fresh, firm, juicy and a beautiful red! Fresh tomatoes from the garden is one of the best parts of summer! Now you can have tomatoes year round that taste just like you picked them from the garden. These are non GMO tomatoes!! These tomatoes are grown naturally, outdoors in natural sunlight and fresh air. That is why they taste just like a tomato should. Fresh, great tasting tomatoes are a snack I just love! I have been eating Tasti-Lee tomatoes just cut up and fresh for a couple days now. They are honestly a perfect tasting tomato. Use them in fresh salads, on BLT's and other sandwiches, or in veggie trays. I was amazed when I read that they had been shipped Fedex. They look fresh and homegrown. Nice in color and size. I love tomatoes, and the idea of more lycopene is a great bonus. Thanks. Wow those looks so yummy! !